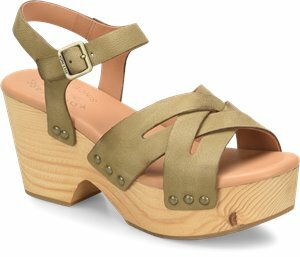 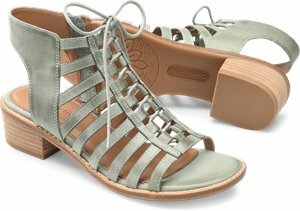 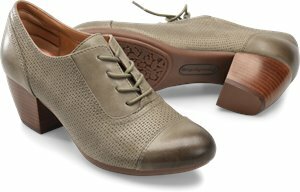 Spring Step - Debutante $99.99 Free Shipping! 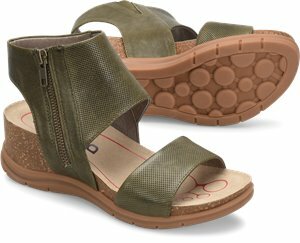 Spring Step - Novato $89.99 Free Shipping! 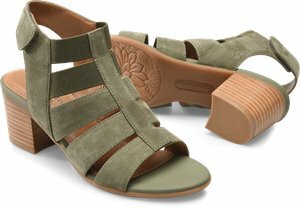 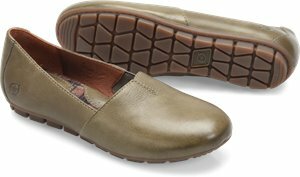 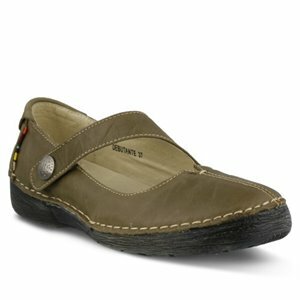 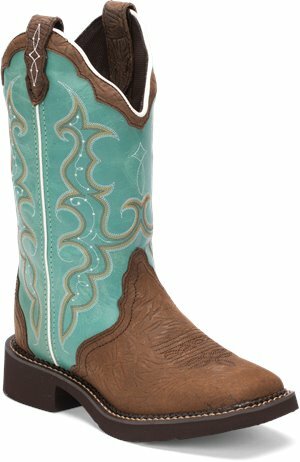 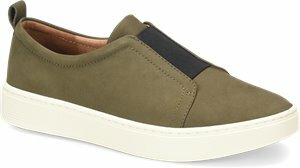 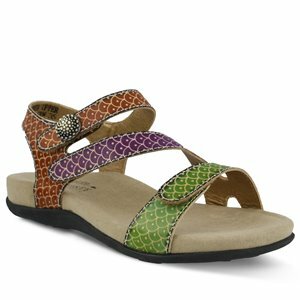 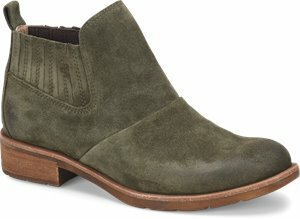 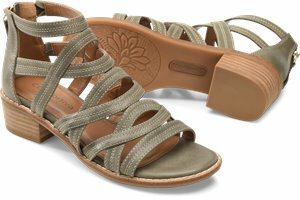 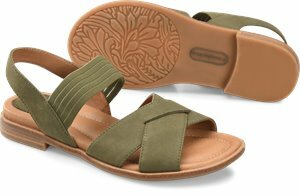 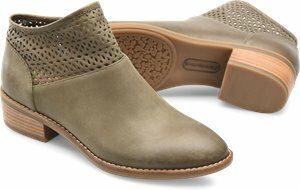 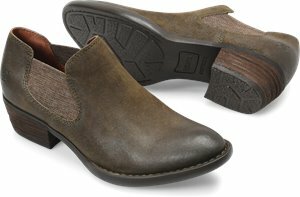 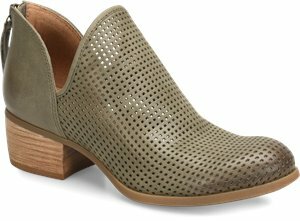 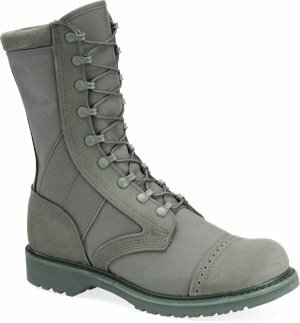 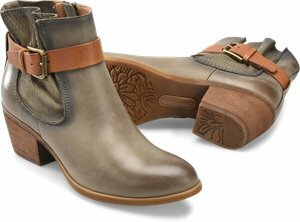 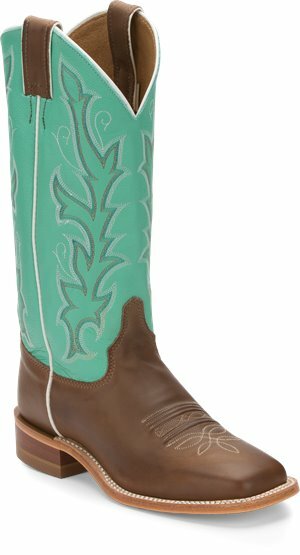 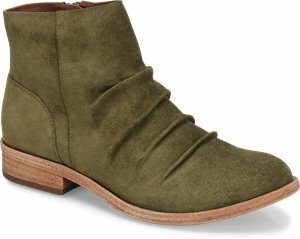 Comfortiva - Alexis $69.95 Free Shipping!